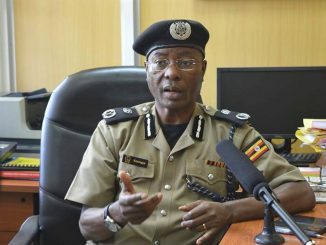 Police in Kampala is investigating circumstances that led to the death of two more foreigners whose lives ended mysteriously over the last two days. These include one Belgian national, who reportedly committed suicide inside Vermigo apartments on Sunday in Muyenga, a suburb of Kampala, and a German national who succumbed to heart failure. The 54-year old Belgian identified as Eric Yvomr, reportedly hanged himself in the night on Sunday. His body was later discovered by his fiancé Joseline Mupfasoni, a Burundian national, who alerted the police about the tragedy. “Our team has already gone to the scene to establish what exactly happened and also record statements from the people around,” police spokesperson Emilian Kayima said. Later, police said a postmortem carried on the body of Yvomr indeed confirmed suicide as the cause of his death. The deceased German national has been identified as Hans Jurgen Gallant, 64. He was declared dead on arrival at Nsambya hospital in Kampala last week on Friday where he had been sent as a referral from Case hospital. 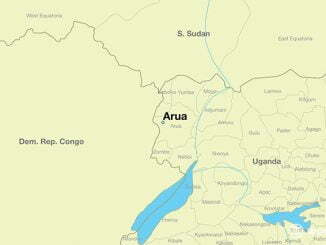 This brings to six, the total number of foreign nationals who have died in Uganda over the last one month. The others are; Finnish entrepreneur Terasvouri Tuomas Juha Petteri, 42, Alex Nordlarndar Sebastien Andreas, 41, from Sweden both suspected to have been poisoned using pesticides and herbicides. Sebastien was found dead in his room at Sheraton Kampala hotel on February 5 while Terasvouri was also found dead in his room at Pearl of Africa hotel a day later. 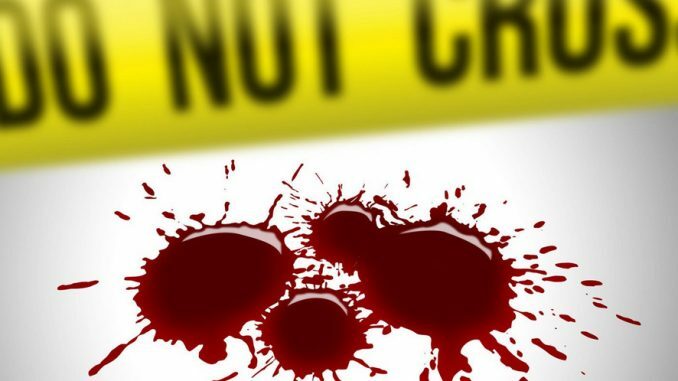 The other was an American tourist identified as Guy Watson Monte, 61 who was found dead in in his room at Bwana Tembo Safari Camp Lodge on February 17 in Nwoya district. Rita Charlottee, 76, a Swedish national collapsed during a nature walk at Murchison Falls national park and died on arrival at Pakwach hospital earlier this month. Three Ugandan women have since been detained over the death of Petteri.